Our range of products include elastic properties of deflected beam apparatus, deflection of truss apparatus, curved member apparatus, unsymmetrical bending apparatus, portal frame apparatus and three hinged arch apparatus. 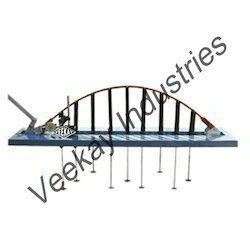 Owing to the industrial experience in this domain, we have been to offer optimum quality Elastic Properties of Deflected Beam Apparatus to our valuable customers. 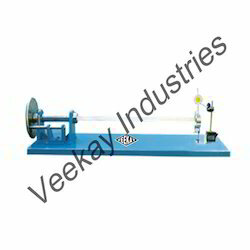 The offered apparatus are widely used for determining elastic properties of deflected beam. 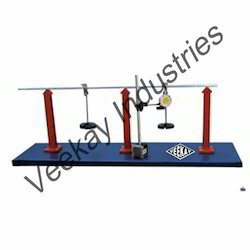 Available with us at cost effective market price, these apparatus are provided with supporting stand and a set of weights. 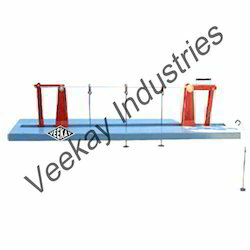 We offer optimum quality Deflection of Truss Apparatus to our valuable customers. 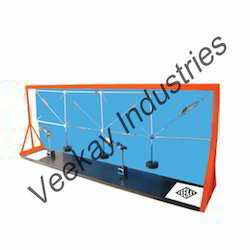 Available with us at cost effective market prices, these apparatus are widely used for illustrating various forces that are set up in different members of the Truss. With our vast distribution network, we deliver these apparatus within stipulated time frame. 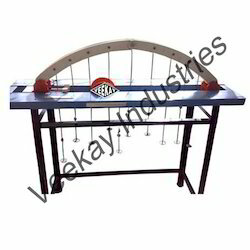 We hold expertise in offering optimum quality Curved Member Apparatus to our valuable customers. 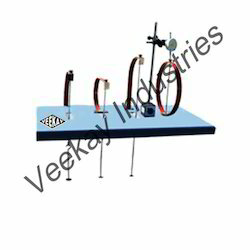 Made as per industry set standards, these apparatus are widely used for measuring different elastic displacements of curved members. To ensure high standards of quality, these apparatus are manufactured using sophisticated technology and advanced machinery. 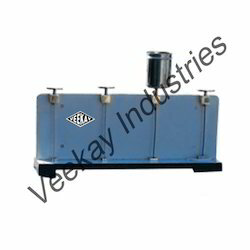 We are one of the leading manufacturers, suppliers and exporters of optimum quality Unsymmetrical Bending Apparatus to our valuable customers. 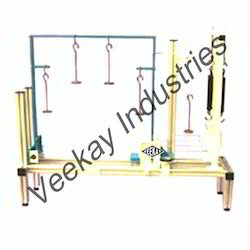 Made as per the international quality standards, these apparatus are widely used for the purpose of verifying reciprocal theorem of deflection using a simply supported beam. Looking for Structure Analysis Lab Equipments ?